Believe it or not, my father and I are both roofers, however, we didn’t start out that way. It all started nearly 20 years ago when we started working together in the hail damage repair business. At that time, the midwest was experiencing frequent severe storms, which kept us extremely busy repairing those roofs. “The most common roofing material for houses in many areas of the country is the asphalt shingle. Even though winds in hurricanes Bertha and Fran were well below expected design speeds, shingle damage was widespread and frequently severe, resulting in interior water damage. Dad and I weren’t happy with that. We couldn’t believe how widespread the problem was, and were beside ourselves at how many homeowners were being taken advantage of. We were determined to do something about it. However, we hit yet another roadblock. Dad was getting older, and the Midwest winters were taking their toll. For that reason, and a lot of others, we decided to relocate to Florida. Upon our arrival in Florida we wondered if they too had the same problem with having quality roofing contractors available to the community. Unfortunately, what we found was a serious lack in roofing safety and quality. It was because of this discovery, that Dad and I launched Hippo Roofing LLC with one goal in mind: deliver the absolute best possible roofing materials at the best possible price and install them to perfection. After a few short years, what resulted from our experiences was Hippo Roofing. 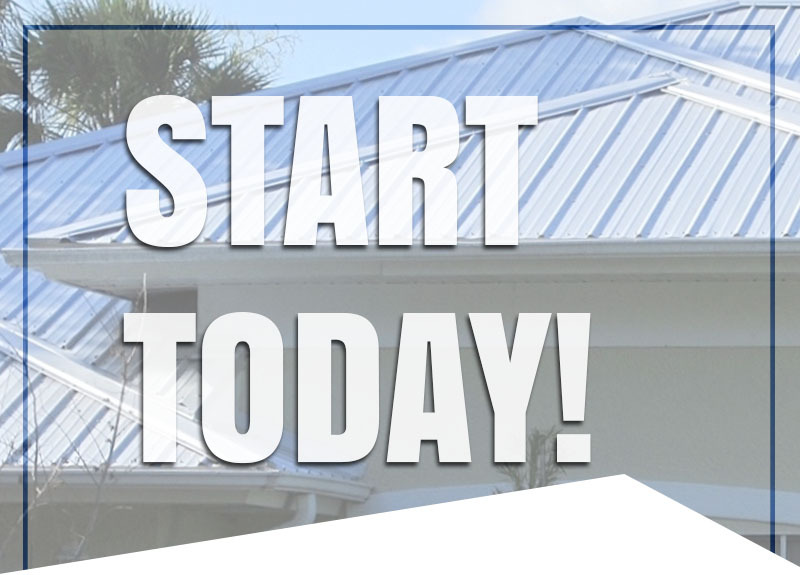 Our team of roofers has become a recognized industry leader in residential metal roofing. We’ve won numerous awards, including the coveted Top Metal Roofer award, Best of Brevard, and many others. But of course, a company is only as good as the people who stand behind it, so we want to take a moment to introduce those people that make our company GREAT. 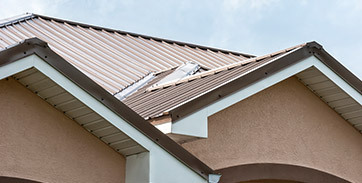 Peller has been active in the roofing business for years. 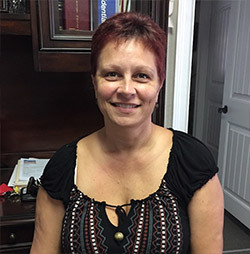 She’s a proven, hard working roofing consultant that you can count on for excellent service. Peller loves animals and is active nationwide in ladies body building. 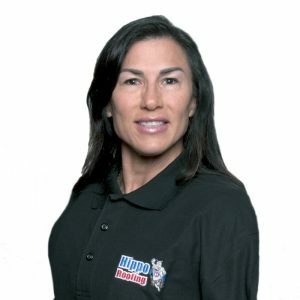 Donna has been with Hippo Roofing nearly 8 years and serves as Office Manager. 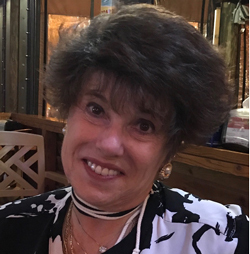 Donna is active in her church and lives in Merritt Island with her husband, Marv, who is a retired NASA engineer. 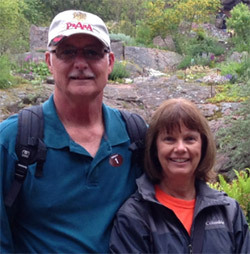 They enjoy camping and international travel as well as spending time with their two grandsons. Danny is the friendly face you will see measuring roofs, delivering completion package and doing a variety of tasks with our clients. You can count on Danny to do a great job! He is married to Nicole, a nurse. 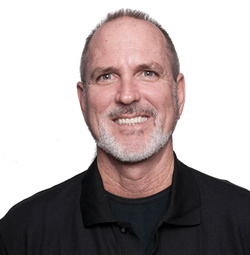 ship with key employees of Hippo dates back nearly 30 years making Harold a trusted, valuable employee. Harold has been married to his wife, Vicki, for twenty-seven years and resides in Melbourne. After receiving his masters degree Ben recently moved back to Melbourne to be closer to family. 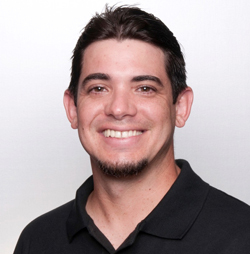 He has a background in research consulting, and recently began working as a roofing consultant for Hippo Roofing. Tim was born and raised here in Brevard, FL. He is a Florida Tech graduate and ultimately received his masters degree. He enjoys spending time with his two sons, fishing, and being out on the water. Andy joined Hippo a year ago after moving to Florida. He now is in charge of trailer logistics starting his day making sure one of our dozen trailers is where it should be. It’s not an easy job but Andy is great at it! 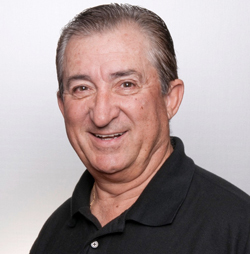 Ricardo has extensive experience in the roofing industry once owning his own roofing company. He is retired from the USAF, holds a bachelor’s degree, and serves Hippo as a bilingual general manager. He currently lives in Melbourne with his wife of 30 plus years. Christian is originally from Texas where he spent nearly 15 years in the manufacturing field. He managed hundreds of employees and was responsible for millions of dollars of product daily. 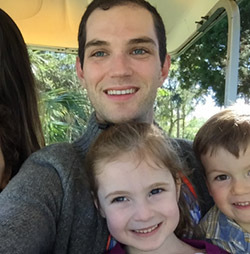 hristian relocated to Florida and has become a key part of the Hippo team. 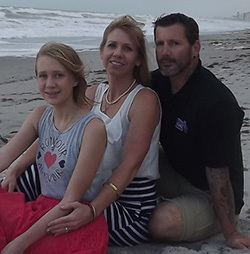 He lives in Satellite Beach with his wife, Meredith, and daughter, Richelle. Diana is the friendly voice that often answers the phone. She is busy every day setting appointments for our roof consultants and completing a variety of task to make Hippo’s service above all. 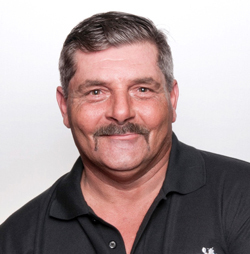 Tony has worked with Hippo for years and is up for any roofing challenge. He likes to go camping, fishing, off roading, and enjoys the great outdoors. 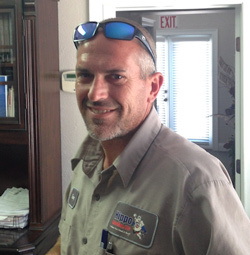 Tony lives in Merritt Island with his wife, Angie, and children. Helen backs up customer service whenever and wherever demand spikes. She is versatile in her work schedule and and helps out in all phases of the business operation. Helen enjoys weekend excursion with her husband, Rick. Wanda is Bill’s wife and Brian’s mother. She is originally from Chattanooga, TN where she worked for Dupont. 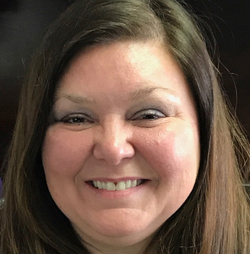 Wanda is responsible for all clerical functions within Hippo and often communicates with customers. 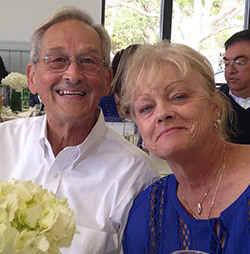 Bill & Wanda have been married for 47 years and are members of Suntree United Methodist Church. They have three children and seven grandchildren all living in Brevard County. Thanks To You All For Everything That You Do To Make Hippo Roofing The Best Roofing Company In Brevard. Bill has been in the insurance and construction industry since graduating from the University of Nebraska in 1968. Prior to that, he served in the USAF completing a tour of duty in Vietnam. 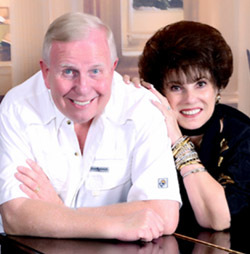 Bill resides in Viera with his wife of 47 years, Wanda Stillwell. Their three children also reside in Brevard and work in the construction, realty, and property management trades.